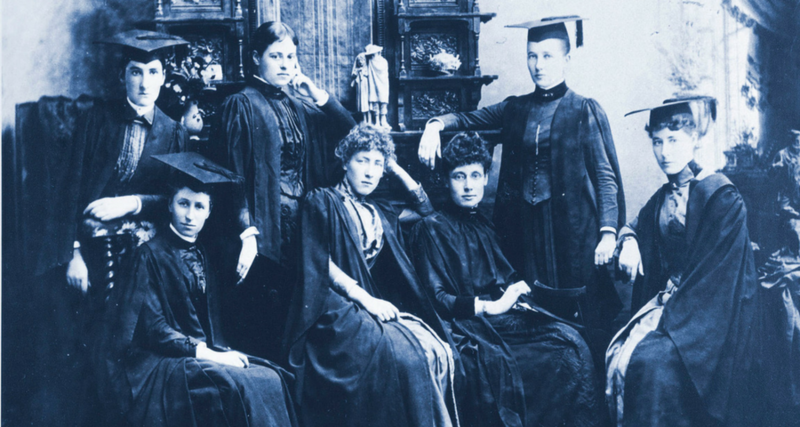 Join researcHERs @ UoM Wikipedia Edit-a-thon, a one-day event where the University of Melbourne community comes together to improve the representation of women on Wikipedia. Join in for the day, or attend a workshop or two to learn how to improve existing content, and how to create new articles. The event will be hosted at both the Parkville and Southbank campuses. No experience needed: there will be workshops for both new and experienced Wikipedians, a cheat sheet, suggested subjects and reference sources, roving Wiki experts, lunch boxes and all-day refreshments! See the main researcHERs @ UoM Wikipedia Edit-a-thon page for more information.